Firstly, let me belatedly wish you a Happy New Year ! This month, I`m highlighting three recent additions to our stock, then I`ll mention a few others that may be of interest, after which I`ll move on to the boring stuff about where to find us and how to order. 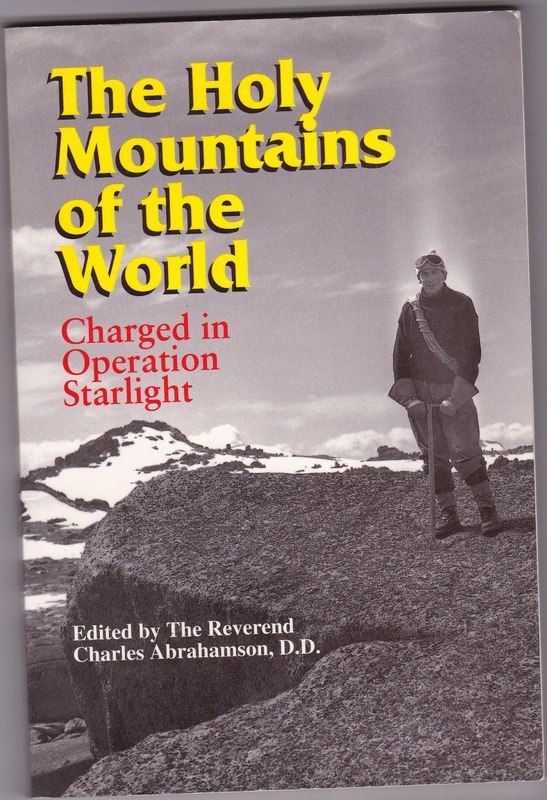 At 6268 in our listings, you`ll find Rev Charles Abrahamson`s The Holy Mountains of the World ; Charged in Operation Starlight (The Aetherius Society, 1994). 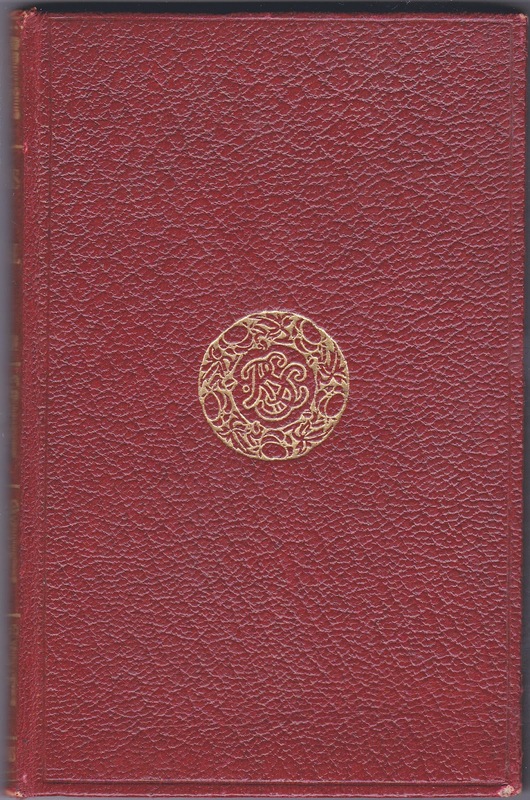 "This book is dedicated to His Eminence Sir George King, Primary Terrestrial Mental Channel for Interplanetary Parliament, whose total commitment to the Great Cause of World Peace and Enlightenment gave to mankind the Holy Mountains of the World." They are not the only titles we have in stock by this author, but certainly they are attractive and interesting without being ruinously expensive. Sometimes an apparently unremarkable book turns out to be one of the more interesting ones. 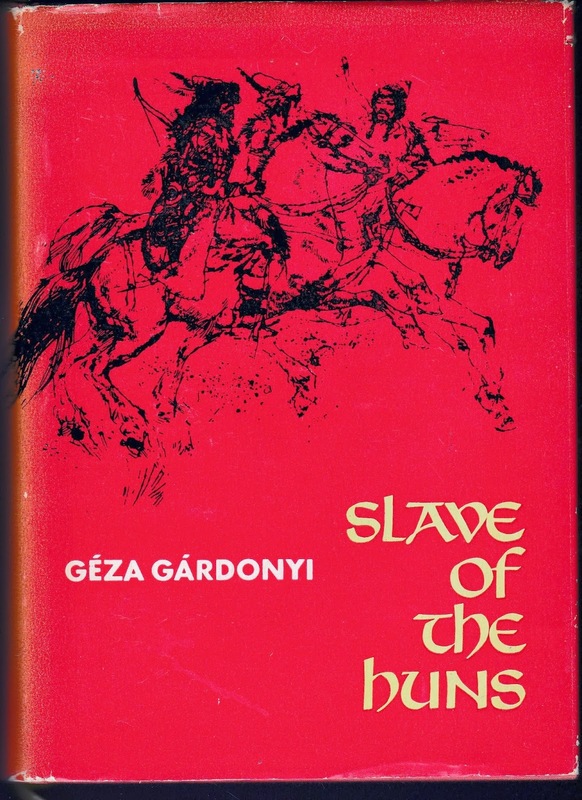 A case in point is to be found at 6269 in our listings, a Hungarian reprint (in English) of Slave of the Huns by Geza Gardonyi. The translator is Andrew Feldmar and the illustrator is Victor C Ambrus, who also contributed the Foreword. 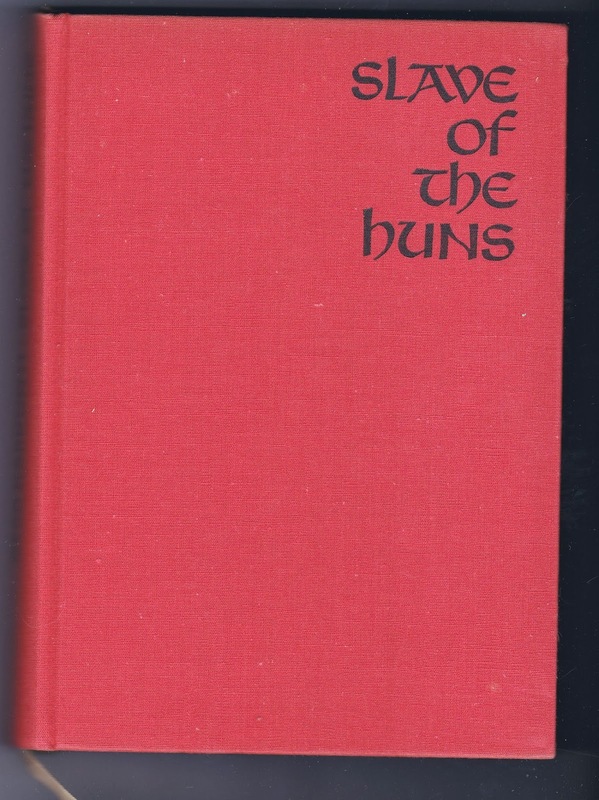 The dust jacket in particular has seen better days, but this is an unusual find and a good chance to pick up this sought-after edition. Other recent acquisitions include ; Vladimir Dudintsev - Not by Bread Alone, Stuart Neild - A Haunted Man, Rachel Labouchere - Deborah Darby of Coalbrookdale, Christopher O`Toole - The Red Mason Bee and Ruth Paley - Using Criminal Records. Customers paying by credit card will need to order via www.abebooks.com . That`s all for now I think, but remember - Respect the Book !